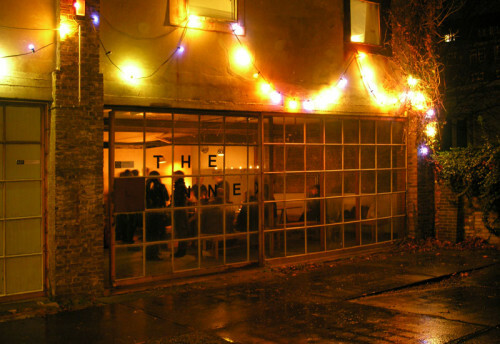 The ANNEX functioned like an additional residence and production / research space within the existing structure of the Jan van Eyck Academie and opened up space for artists to work there for maximum three or four weeks. This was done to break through the closed selection procedure of the academy, which only admits a relatively small group of residents to conduct research in the Jan van Eyck Academy. 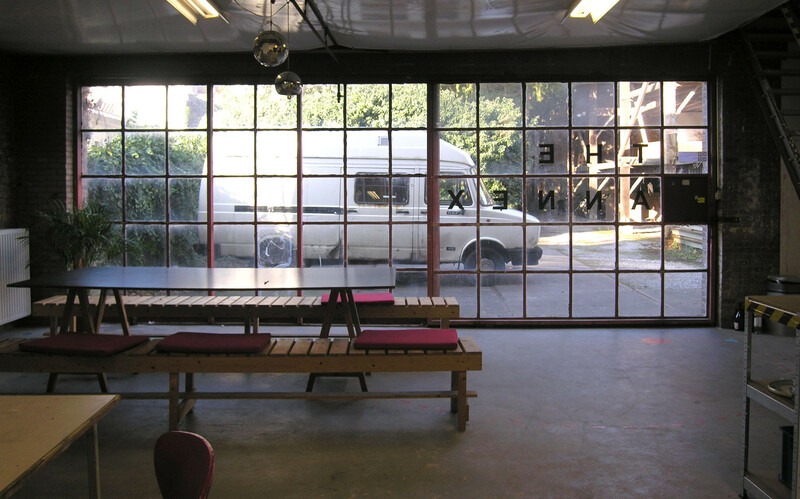 The Annex tried to open up this community with a more informal and flexible space. 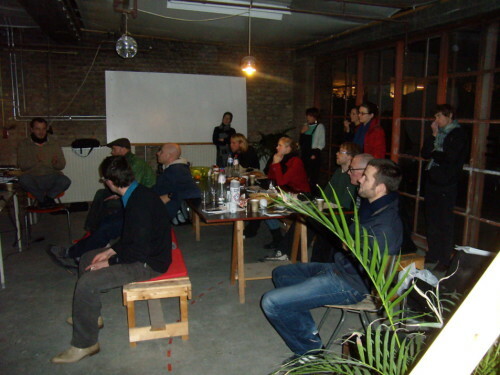 Besides the invited guests, researchers from the Jan van Eyck organised meetings, small presentations, discussions or film screenings in the space. Selecting residents into the ANNEX was open for suggestions from all researchers, so researchers sometimes invited artists in order to collaborate with them. There were guests who visited the Jan van Eyck several times, whereas others only came for one concentrated period of time. Nearly all residency periods concluded with a performance, lecture or a small exhibition display.